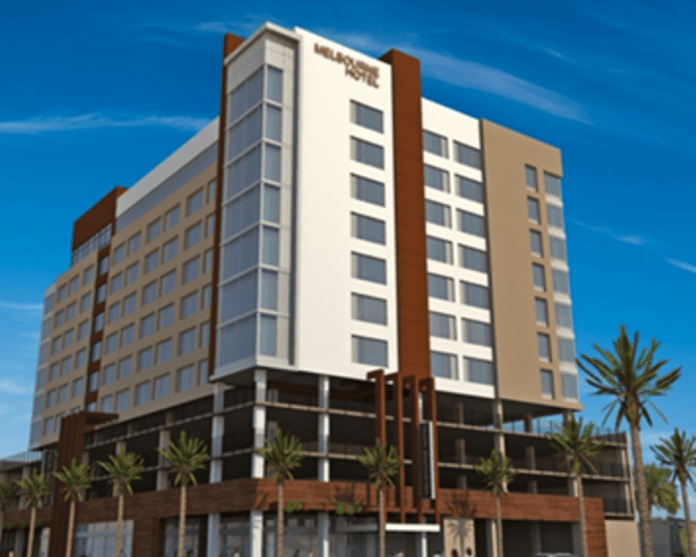 The U.S. Department of Housing and Urban Development (HUD) is sending $2 million to the city of Melbourne to construct a new hotel. HUD announced on Tuesday that it approved the funds “to secure financing for the construction” of the 156 room Tapestry Hotel on a lot owned by the city in Melbourne’s Community Redevelopment Area (CRA). The hotel will include a three level parking garage, a 4,600 square foot conference and event center, and a 4,900 square foot indoor/outdoor rooftop lounge. “HUD’s Section 108 Loan Guarantee Assistance Program enables local governments to borrow money at reduced interest rates to promote economic development, stimulate job growth and improve public facilities. Such public investment is often needed to inspire private contributions, to provide seed money, or to simply boost confidence private firms and individuals may need to invest in distressed areas,” HUD noted. HUD Southeast Regional Administrator Denise Cleveland-Leggett weighed in on Tuesday on why the funds were being sent to Melbourne.